Unlimited video calls with maternal and pediatric experts. No appointments. No waiting. When it comes to a baby’s health, parents need fast answers they can trust. A Pacify membership provides on-demand access to a nationwide network of maternal and pediatric experts, available for consultation 24/7. Reinvent support for your hard-working families. Improve retention, delight employees, and lower claims cost. Transform access to critical maternal and child health support services. Reduce unnecessary costs, engage pregnant and new-parent members, and improve quality. Access is key to improving postpartum health outcomes and reducing medical costs. 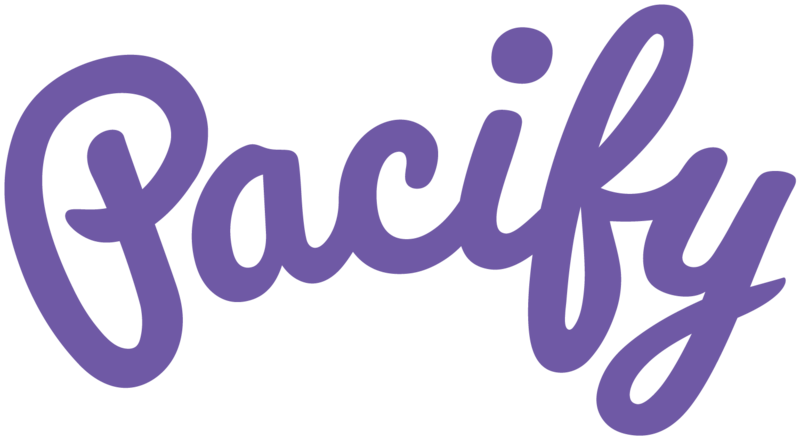 Pacify puts a national network of prenatal and pediatric experts directly in moms’ hands. Breastfeeding reduces the risks of childhood asthma, obesity, ear infections, eczema, diarrhea and vomiting, lower respiratory infections, and type 2 diabetes. Up to 80% of pediatric ER visits are non-emergent, wasting more than ~$20 billion annually. Compared to outdated triage services, Pacify diverts 15x more pediatric volume to appropriate, less expensive sites of care. Save $875 per birth on medical claims when women participate in lactation support programs. Pacify’s maternal and pediatric experts all hold the highest degree/certification in their field and are committed to following the breastfeeding recommendations of the American Academy of Pediatrics and the World Health Organization (WHO). Don't guess. Don't google. Call Pacify.